If you haven't checked your emails lately then you've missed out on all the latest trade offerings we have for the Winter season including our new Winter Warmer bundle. 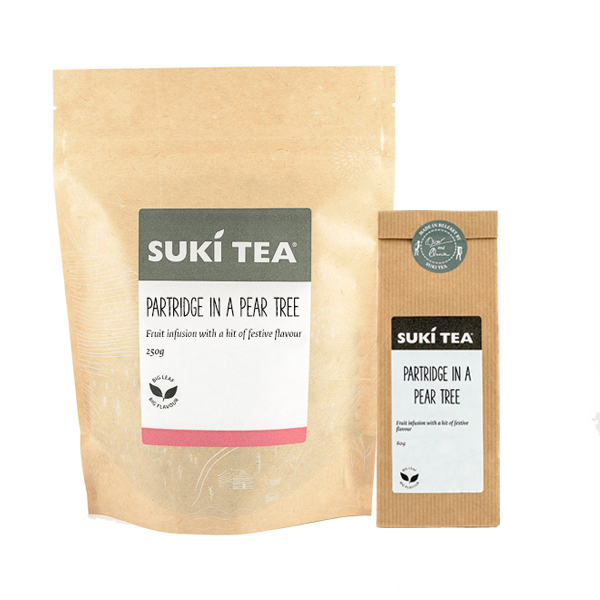 Three teas all carefully selected for their range of heady spices, warming mulled fruit and sumptuous sweet flavours, including a brand new Suki Tea blend exclusive to our trade customers until the end of November. Our unofficial Christmas tea. This citrus spiced tea is a warm, flavoursome blend that is equally popular with a splash of milk or a nip of brandy. Inspired by C.S. Lewis' Narnia fairytales this black tea, cocoa and rose blend is smooth yet indulgent. A dead ringer for its chocolate counterpart, with none of the calories! 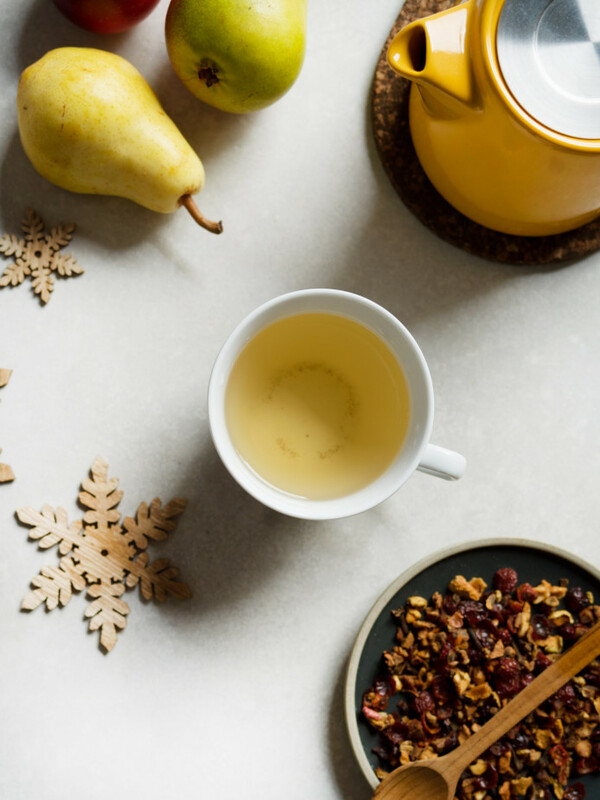 Our brand new blend is a festive infusion that combines sweet, delicate fruit with warm, winter flavours. Sweet, smooth and perfect for a Winters day! To keep things simple (and as it was so popular!) we've decided to replicate our autumn tea offer. Purchase all three of our selected winter teas in either food service or retail sizes and receive a FREE Belfast Brew in the same size. Here's what you need to know to about our latest seasonal offer (aka Terms and Conditions). 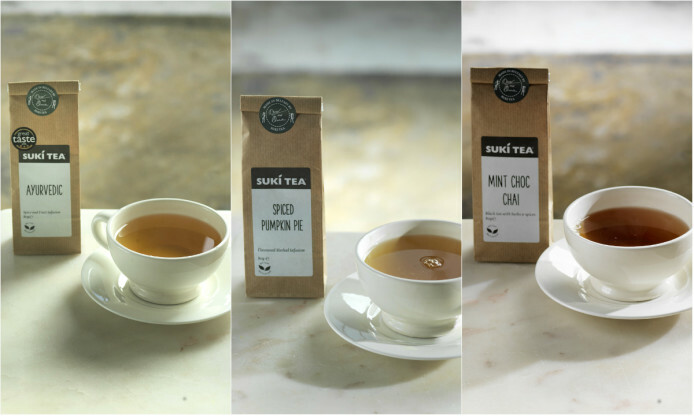 If you're not quite ready to submit to the next season yet, our autumn teas are a big hit throughout winter too - and our autumn bundle is still on offer until 30th November.